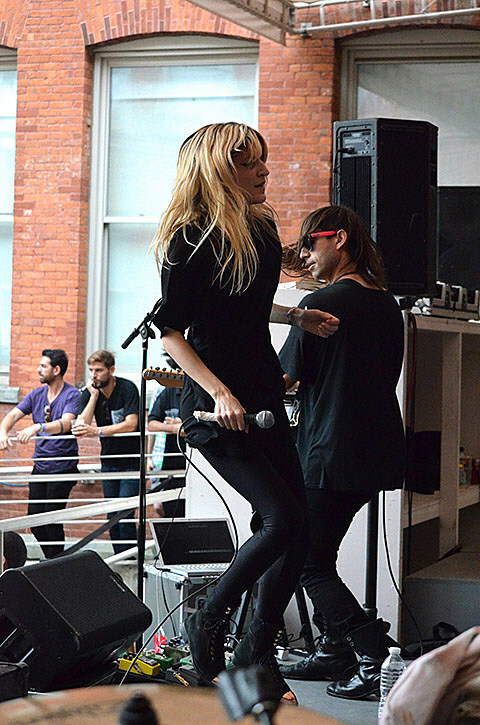 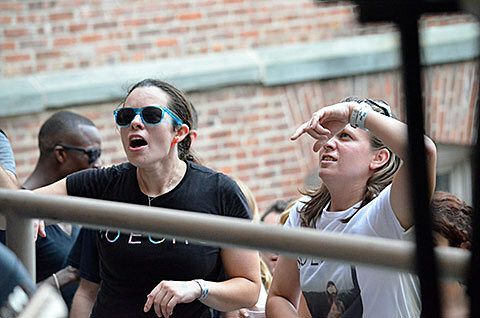 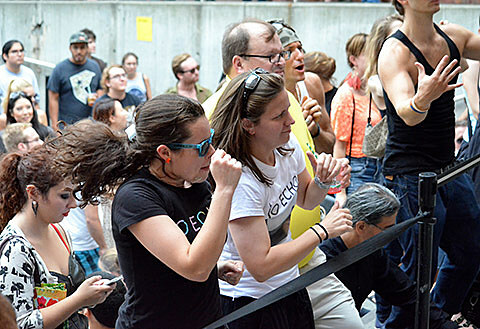 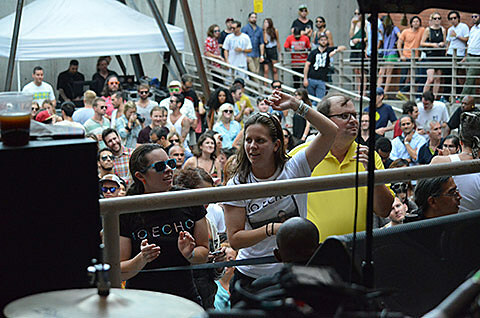 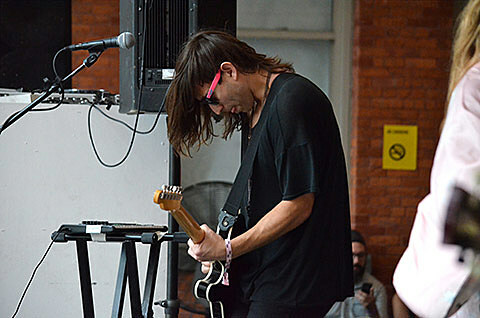 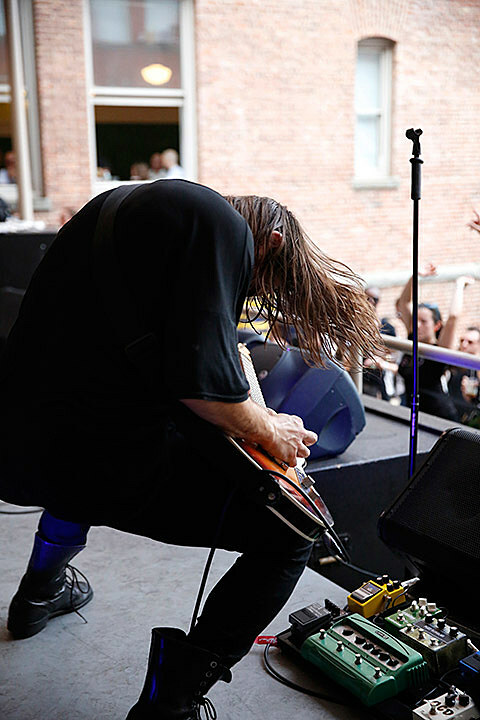 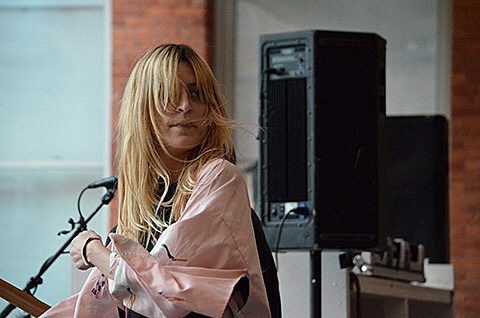 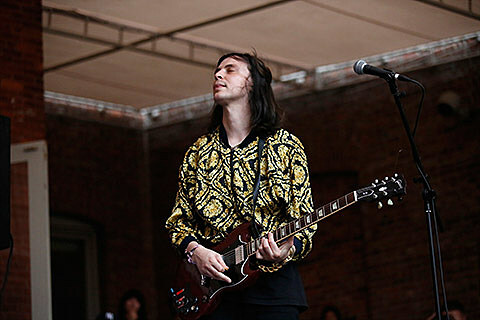 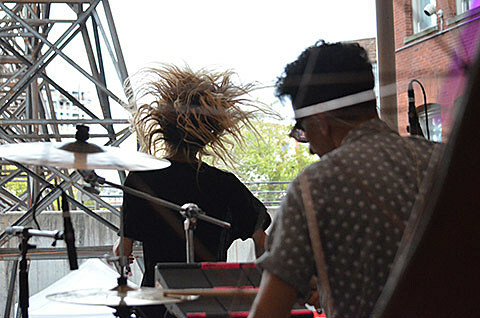 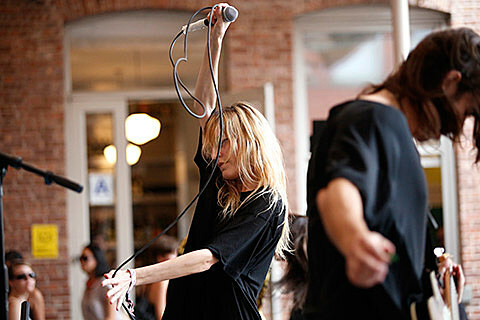 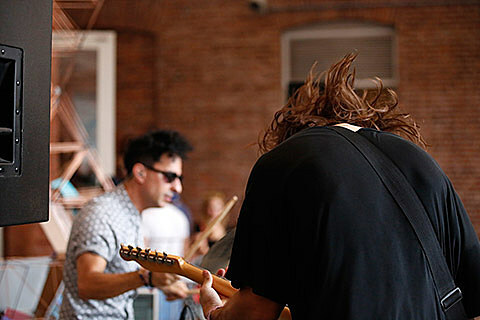 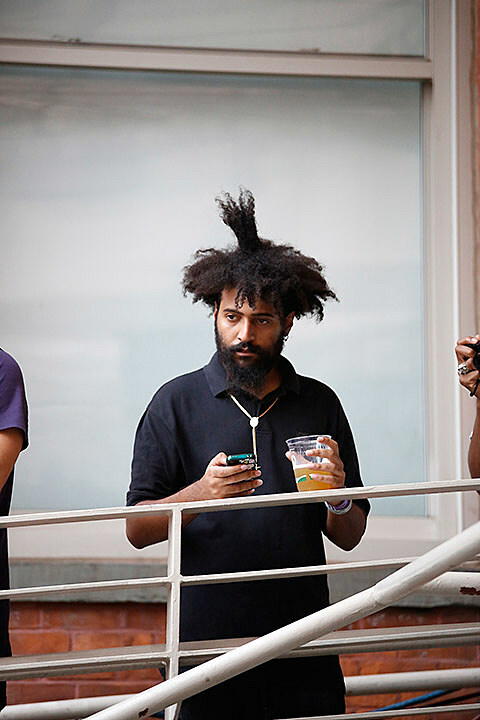 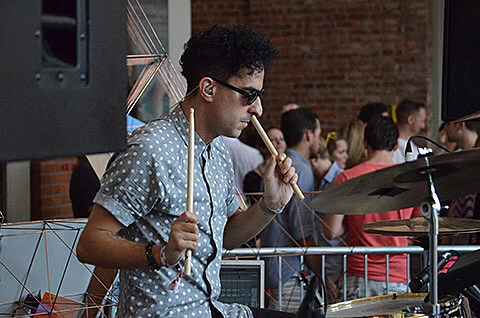 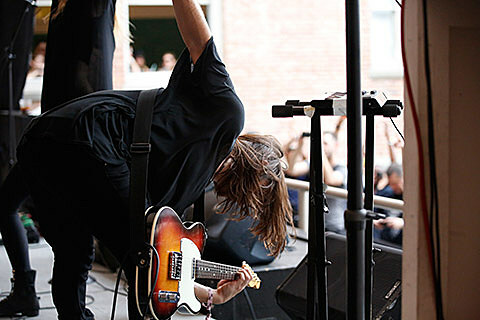 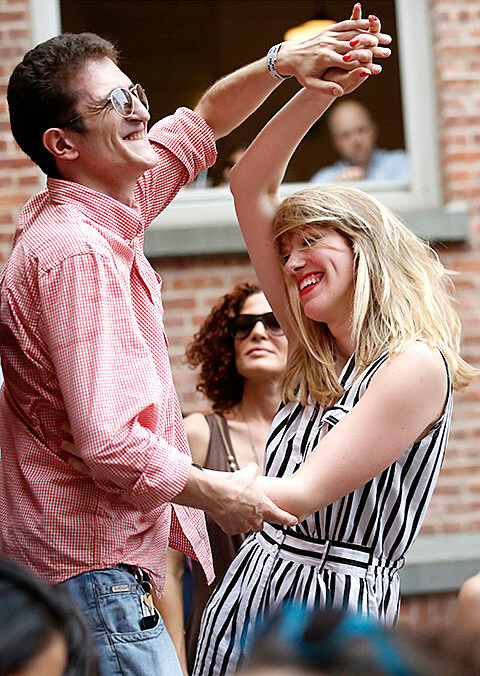 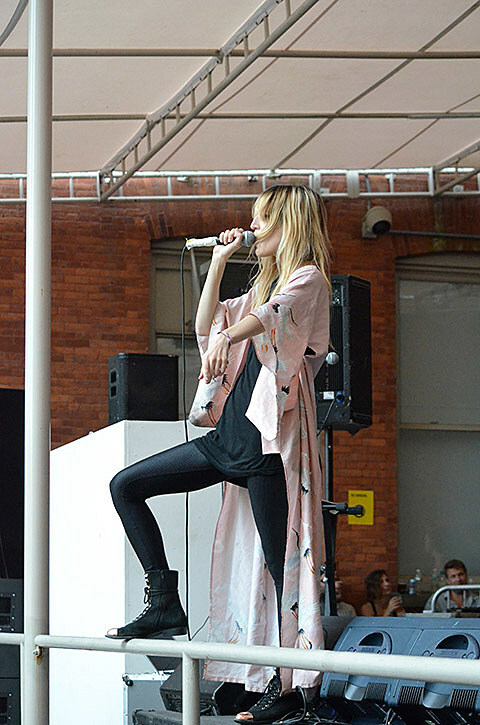 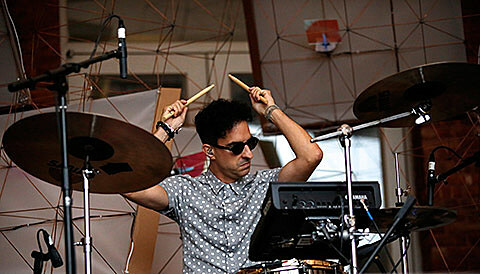 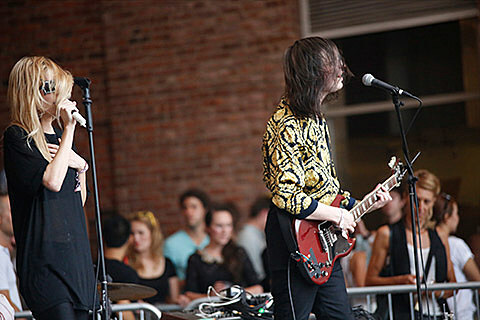 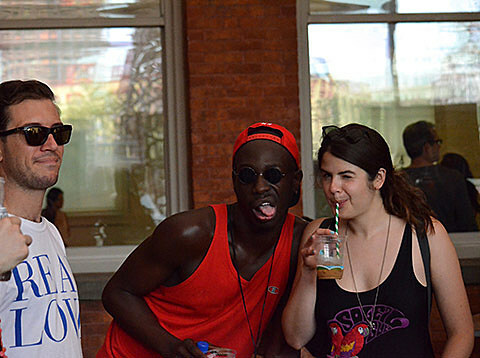 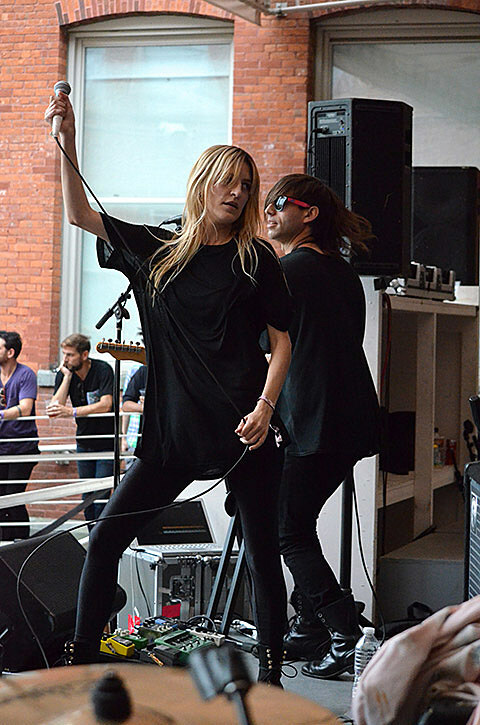 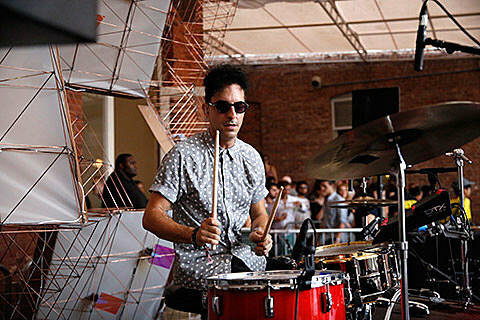 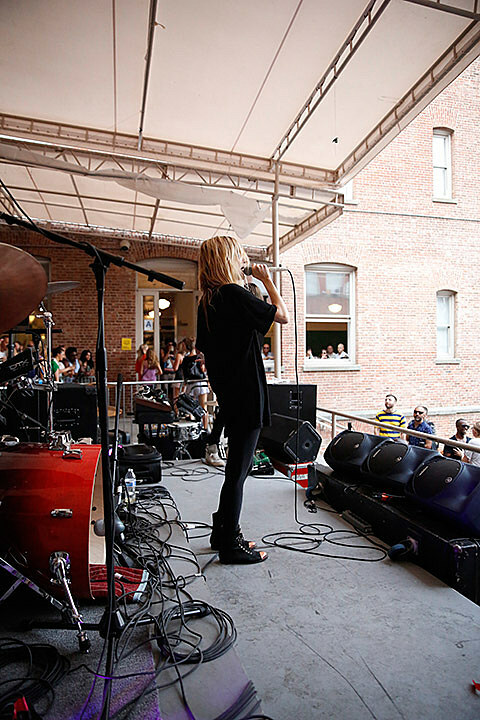 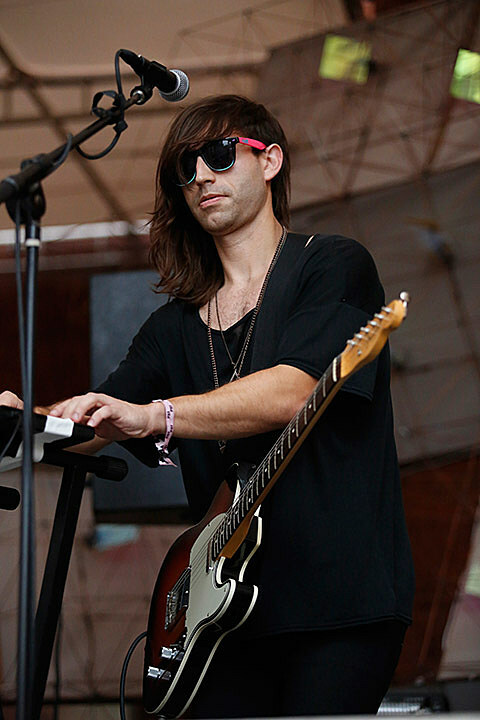 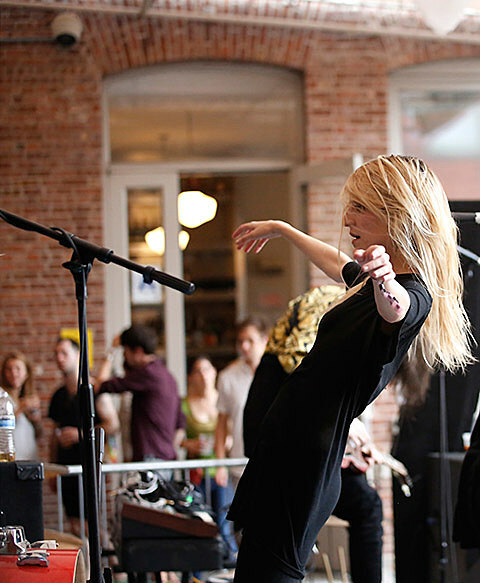 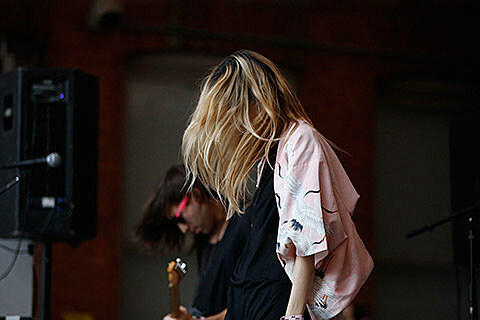 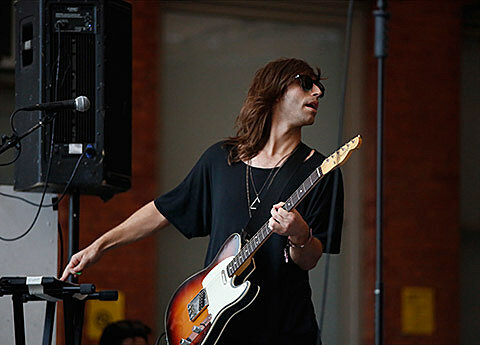 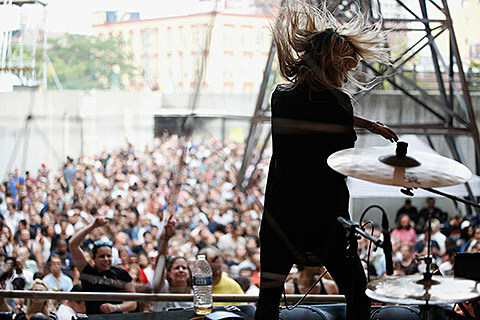 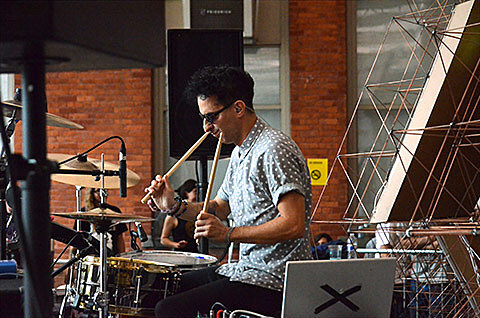 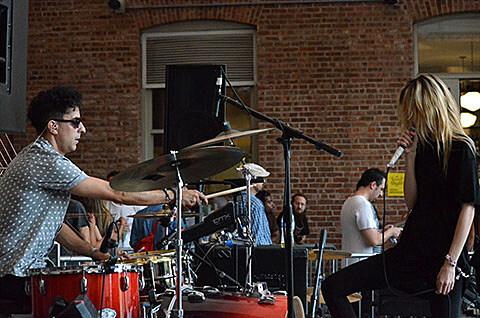 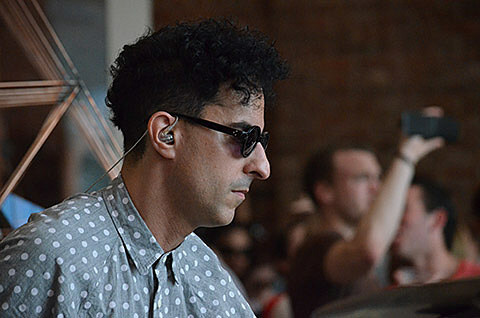 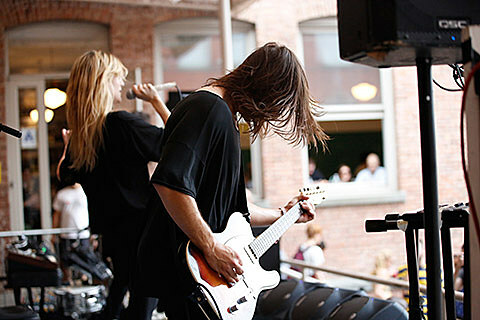 LA indie dancepop duo IO Echo just played the penultimate 2013 MoMA PS1 Warm Up on Saturday (8/31). 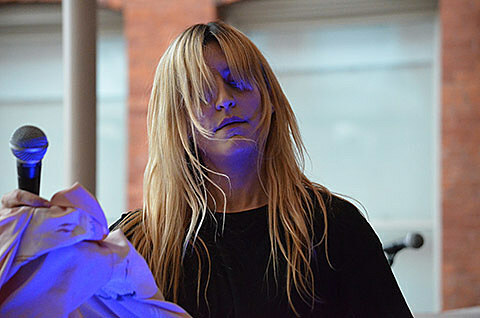 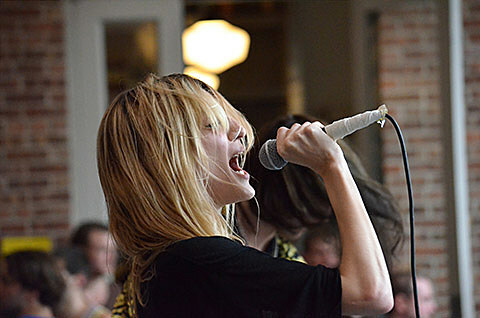 We posted a full set from the entire day earlier today and another set from IO Echo’s performance is in this post. 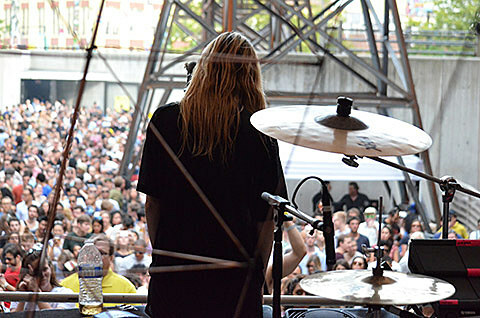 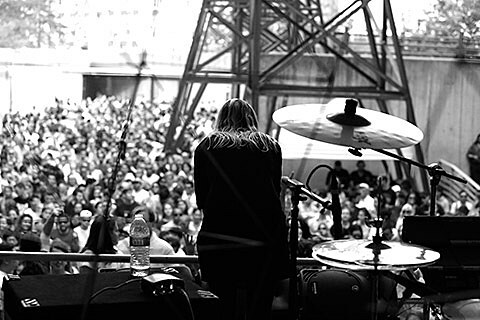 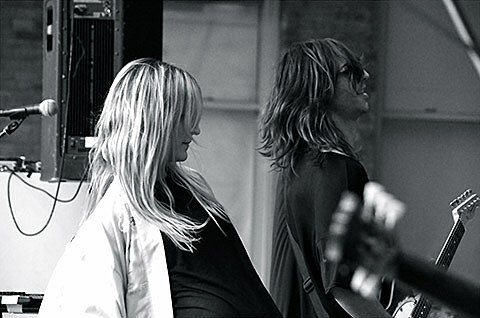 The band play NYC again tonight (9/3), opening for Haim at Webster Hall which is sold out. 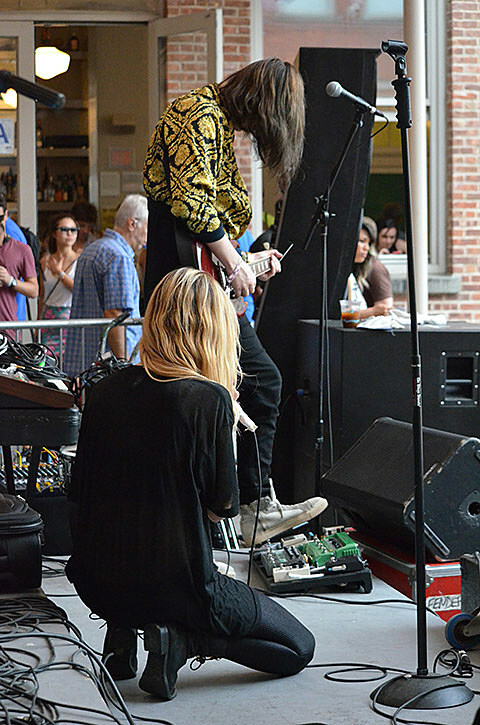 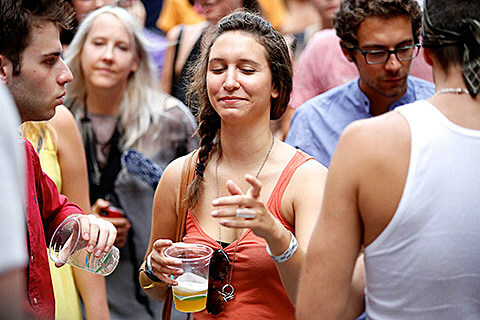 Haim is in the area after playing Philly’s Made In America (pics and more pics) over the weekend. 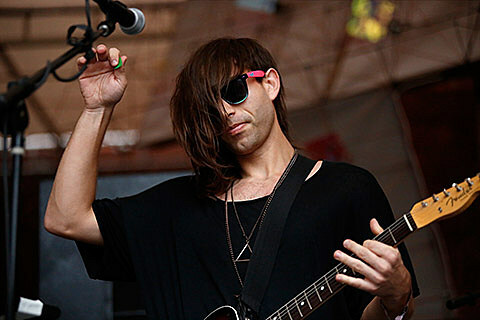 IO Echo will be joining Haim on their October dates on the West Coast as well, and those are listed below. 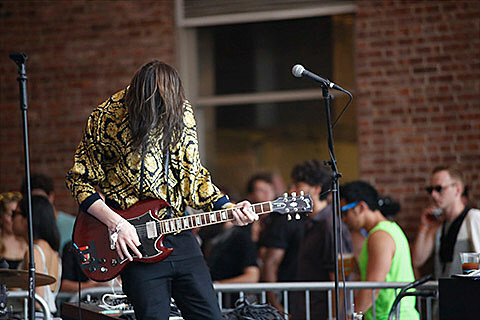 Haim’s debut album, Days Are Gone, will be out September 30 on Columbia. 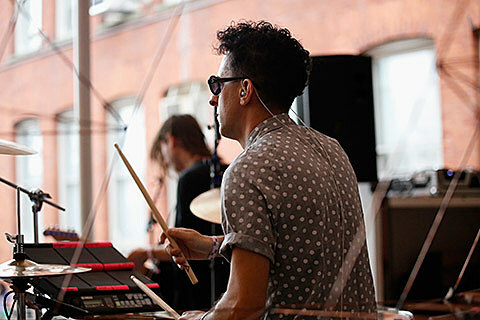 There’s a deluxe edition coming out in the UK with a bonus disc’s worth of remixes done by the like’s of Studio’s Dan Lissvik, Psychemagik, Duke Dumont and more. 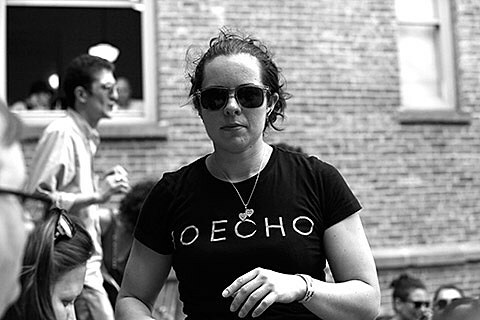 You can check out The Tourist‘s remix of “The Wire” which removes some of the original’s more overt Eagles-isms and replaces them with synth steel drums, taking things into balearic territory. 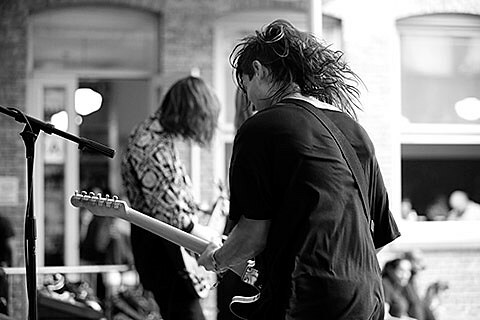 Stream that below.